CLOSEOUTS. 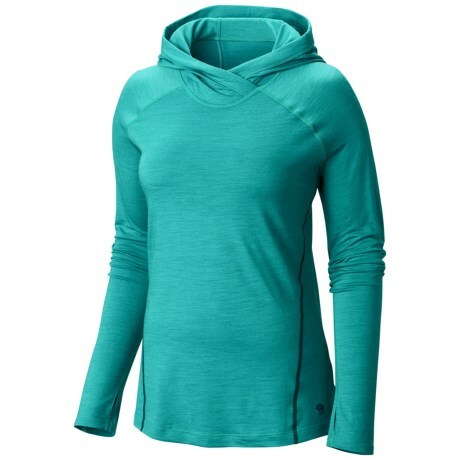 On the slopes or after, the Mountain Khakis Rendezvous pullover shirt provides itch free, moisture wicking and temperature regulating warmth in cozy merino wool, with flatlock seams and soft brushed backing for next to skin comfort. 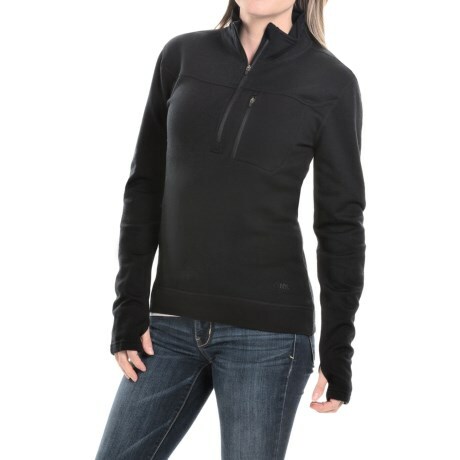 A zip neck allows for adjustable airflow and ventilation. Available Colors: CLEAR BLUE. Sizes: M, L, XL. Your browser isn't supported for displaying eBay items. 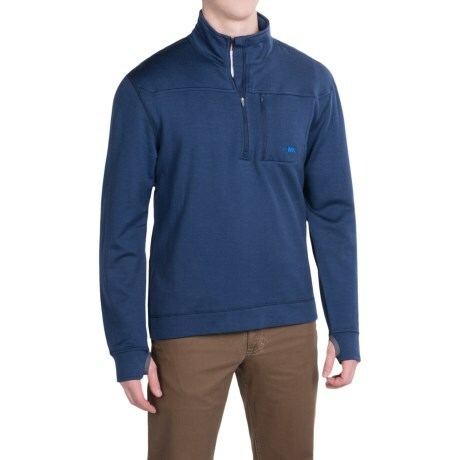 Go to eBay to search for Mountain Khakis Rendezvous Pullover Shirt Merino Wool Long Sleeve For Men.